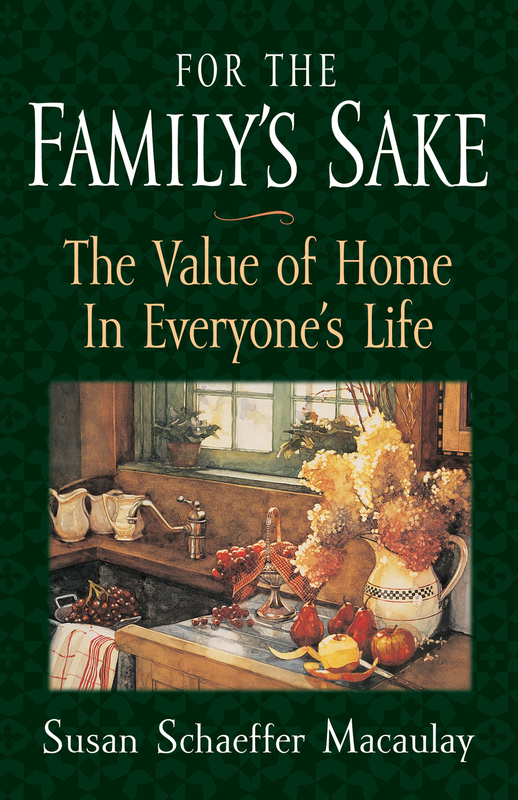 In twenty-first century America, at a time when the family structure is crumbling, divorce rates are at an all-time high, and respect for parents is diminishing, The Godly Home serves as a balm for those seeking God's plan for the family. 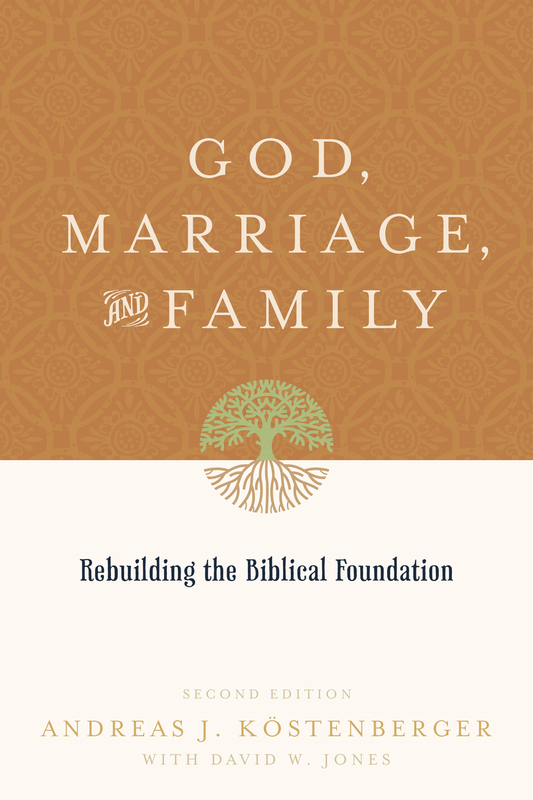 With an introduction by J. I. Packer, this book includes topics for those passionate about families or those teaching on the characteristics of a godly family. 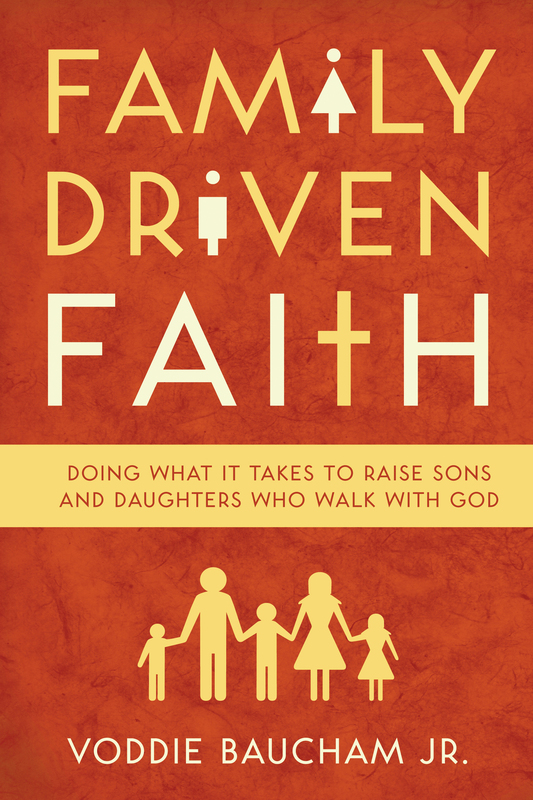 Richard Baxter covers topics such as marriage, children, and family worship methodically and comprehensively through both hypothetical and real-life questions and concerns that arise in family dynamics. He uses arguments, objections, and frequent Scripture to help husbands, wives, and children to live godly lives. More than three centuries ago, Puritan church leader Baxter compiled a 1,143-page tome entitled Christian Directory, which included a section on family life. The Godly Home is the only stand-alone version of that section of Christian Directory. Editor Randall Pederson has updated the language and syntax to make this seventeenth-century collection of words one that will continue on for generations to come. RANDALL J. PEDERSON (PhD, Westminster Theological Seminary) is editor of Day by Day with the English Puritans and co-author of Meet the Puritans: With a Guide to Modern Reprints. 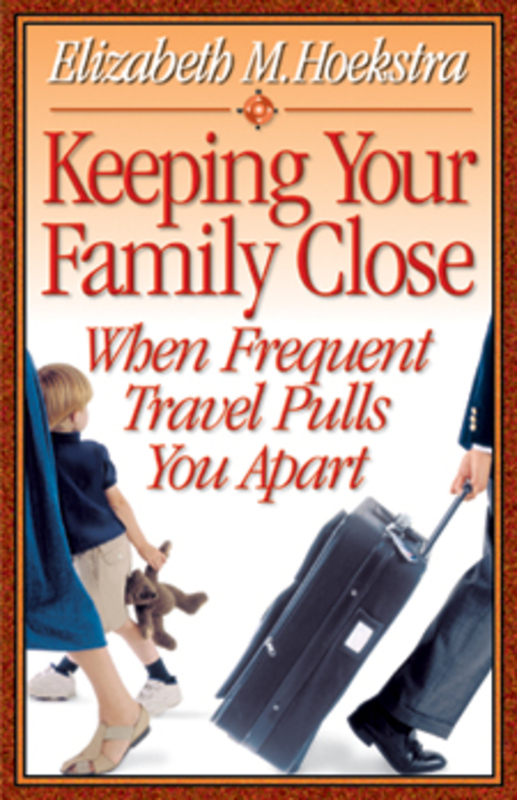 "For many years, I have hoped that someone would reissue a fresh edition of this valued compendium of the callings and opportunities of family living. In a day when many Christians are confused about the callings of Christian living in the home, Baxter gives clear job descriptions for husbands, wives, and even children. It is my prayer that Baxter's robust biblical vision for the family will inspire and encourage many, just as it did in the seventeenth century." "Baxter's The Godly Home is a treasure of godly information and advice desperately needed in today's world. Few areas are more in need of reformation than the home and family, and this updating of Baxter's prose is very welcome indeed. For too long, this excellent piece has been buried in the massive Directory, and its resurrection under the skillful hand of Randall Pederson is both timely and welcome. Let us hope that a new reformation begins in the home and that this publication will aid to that end." "The Puritans elevated the concept that our homes and families should be like little churches and godly enclaves more than anyone else in church history. They preached scores of sermons and wrote numerous books on how to live as Christian husbands, wives, and children. One of the most important among these books was written by Richard Baxter and has long been buried in miniscule print in his A Christian Directory. 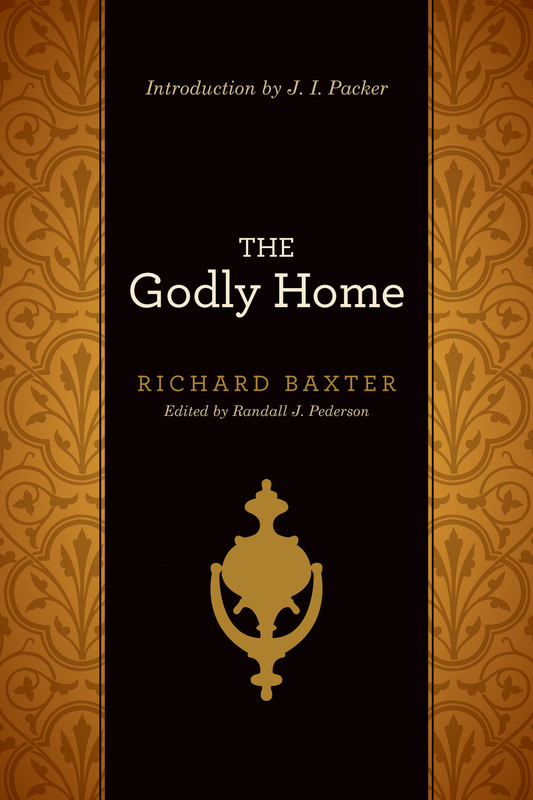 In The Godly Home, Randall Pederson has masterfully edited Baxter's tour de force on the duties of husbands, wives, children, and teenagers in building God-glorifying homes. Though a few items in this book may seem outdated, the vast majority of it provides solid, convicting, and instructive biblical advice. If every Christian family, by the Spirit's grace, conscientiously practiced the godly piety Baxter commends in this book, homes, churches, and nations would be truly transformed for good and we would see better days ahead." "Richard Baxter's Christian Directory was one of the most compendious books of spiritual advice to be published in the seventeenth century. Its massive size, however, has hindered its usefulness in engaging a wide, evangelical audience. 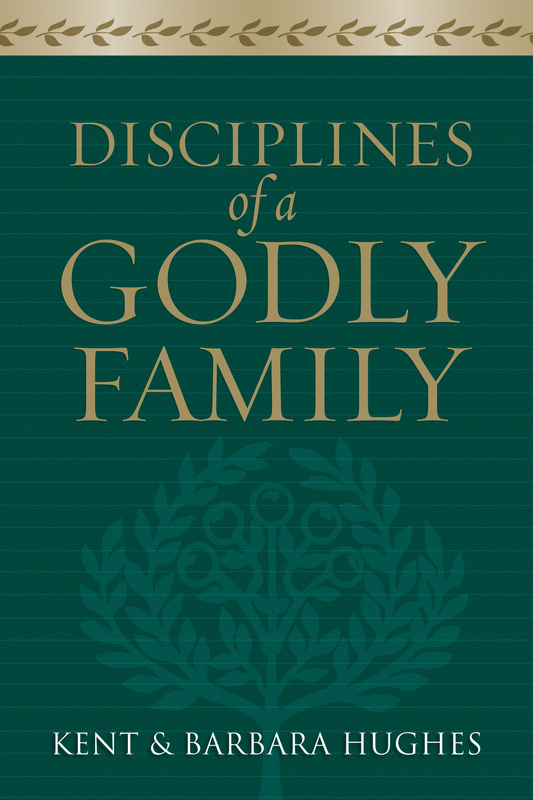 In The Godly Home, Randall J. Pederson has sought to remedy this by producing a volume that, with fresh urgency, presents Baxter's wisdom on family life and worship. Pederson's sensitive editorial care is to be commended. This is a work to be read and reread. 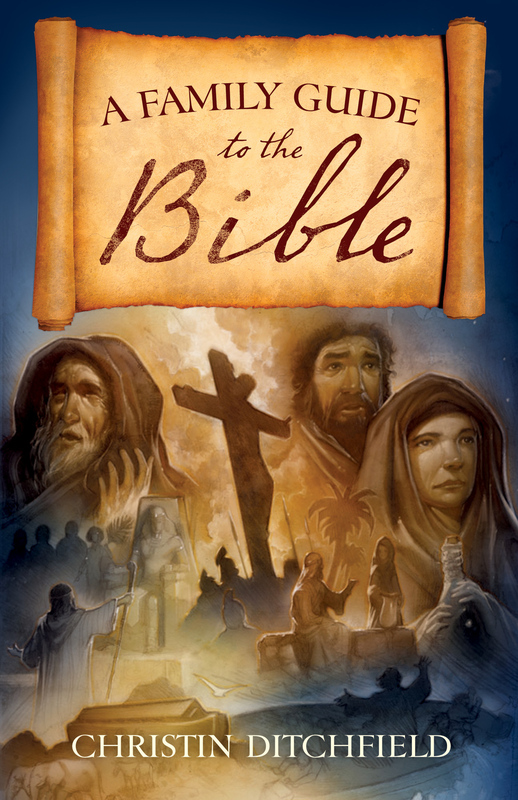 I hope it reaches a wide audience and serves to awaken Christians to the need of an enduring godly legacy."